It just looked like a nice place to rest. I came across the site while I was toiling through thick undergrowth on the side of a nameless Korean mountain. There was no gravestone to identify the person buried beneath and I barely thought about it as a grave as I threw my pack down and stretched my sore muscles. Fatigue and a soothing bed of springy grass made me drowsy and my eyes closed on their own. All I could feel was the cool firmness of the grave under my back and the warm sun on my face. Suddenly, it was night and I was standing in a village of houses with thatched roofs. Over the low, outer wall of the nearest house, I could see the door open and a woman was holding a newborn baby. It was crying and its face shone red in the lamplight. The scene changed and I now saw a boy standing by the street, watching Japanese soldiers march into town. The boy was now in school, learning Japanese, whispering in Korean with his friends, and being beaten for it when he was caught. The scenes began to move faster and faster. The boy was now a man, wearing the uniform of the South. I saw his name tag: Hong Deok-Jin. I saw him guarding a harbor, sneaking off to see his family, being caught and reprimanded, then sent to a small island as punishment. I saw him leading the counterattack against North Korean boats, then being rewarded for it. The war was now over and the man lived in a small house with his growing family, his war medal tacked to the wall of the kitchen. I saw one fishing boat sink under him; watched him work with friends, saving money for years to buy another boat. I watched as one son and a daughter died and three more got married and set grandchildren on the man’s knees. The man’s wife finally passed on and I saw the man make his way painfully to the beach each morning to look out over the water, sitting on a rock with his wrinkled hands on his knees, looking and thinking. Finally, I saw the procession of children and grandchildren carrying his body up the mountain slope to the grave. The family was too poor for a granite gravestone, but I saw them laboriously carry stones up the slope to build the wall around the site. 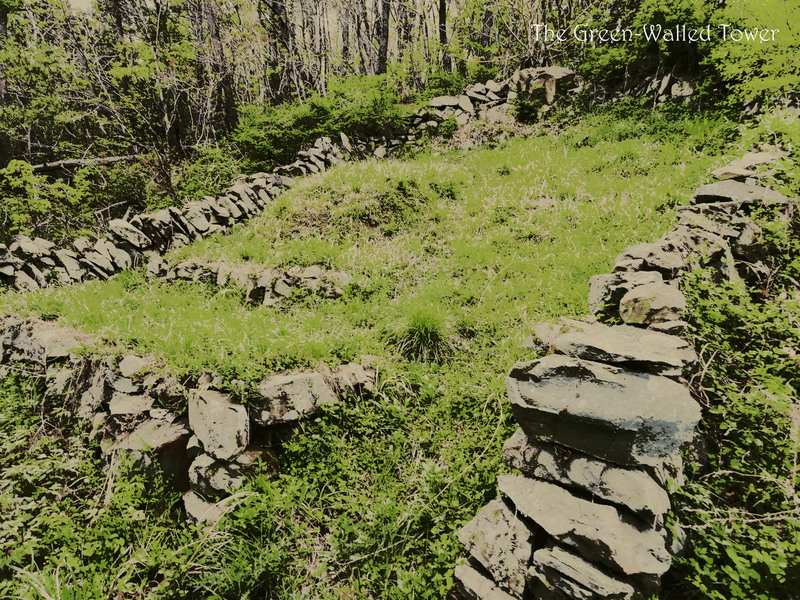 Each year, family members would come to clean and maintain the grave, but then they stopped coming and the trees and undergrowth began to encroach upon the protecting walls. Here lies Hong Deok-Jin. He once lived.